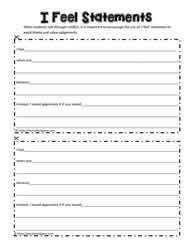 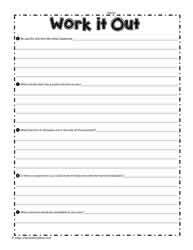 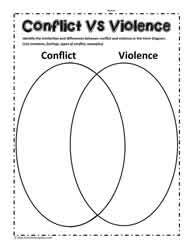 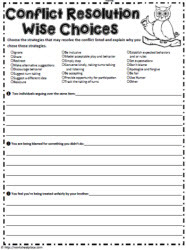 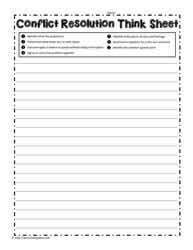 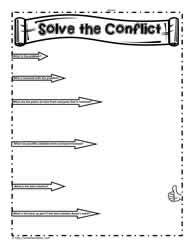 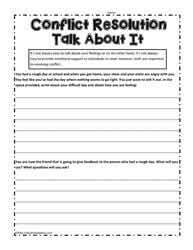 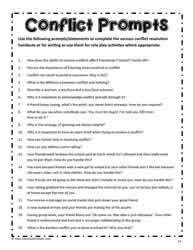 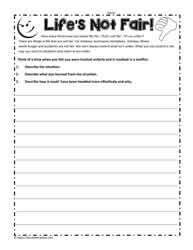 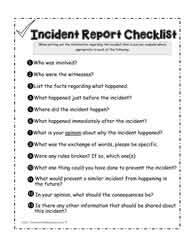 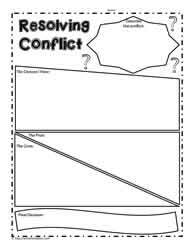 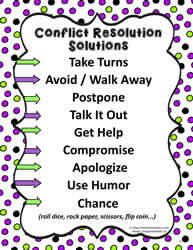 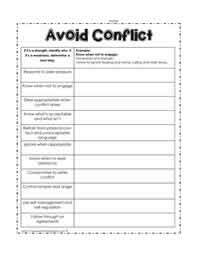 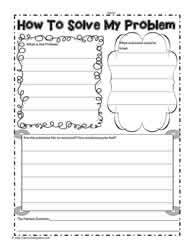 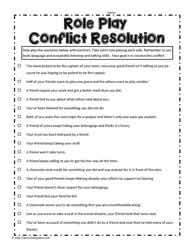 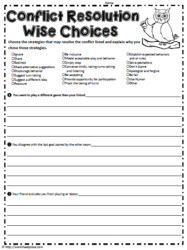 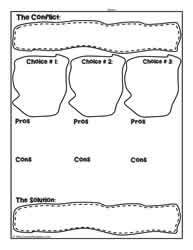 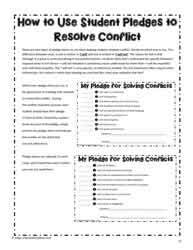 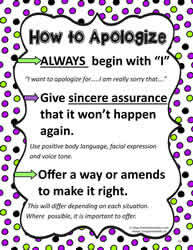 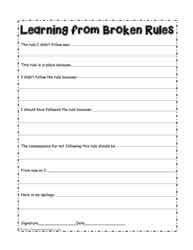 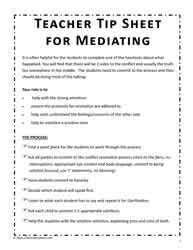 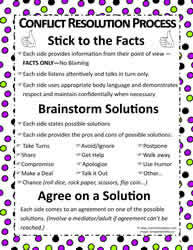 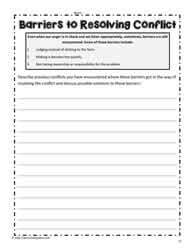 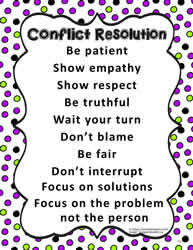 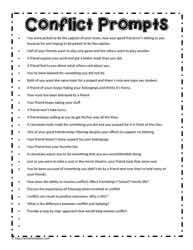 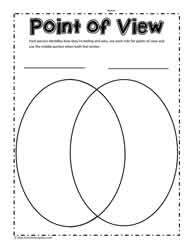 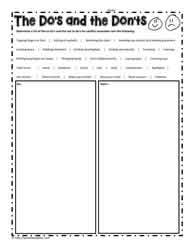 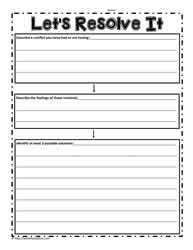 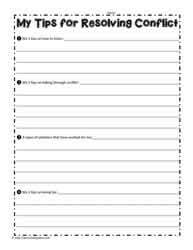 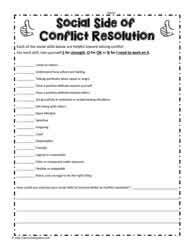 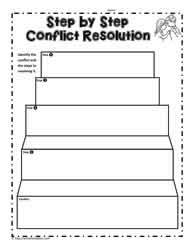 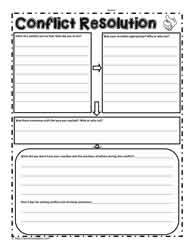 Conflict resolution worksheets and printables for students of all ages. 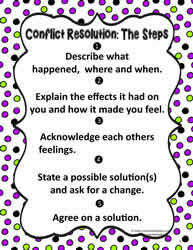 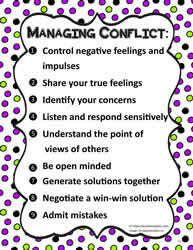 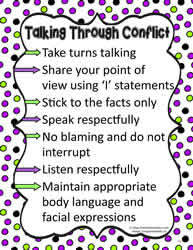 Helping students with conflict resolution skills is essential. 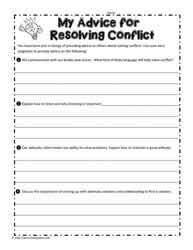 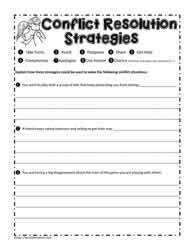 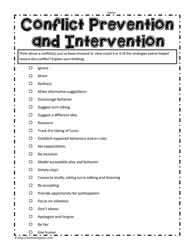 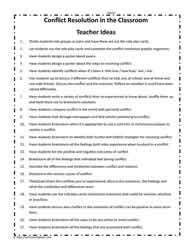 You'll find a variety of worksheets and graphic organizers to help students resolve their conflicts effectively. 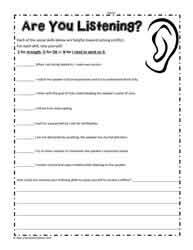 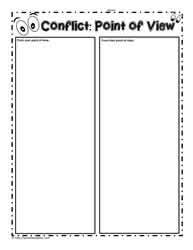 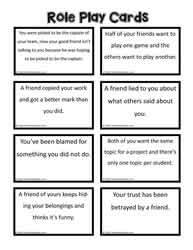 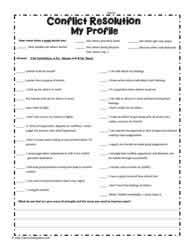 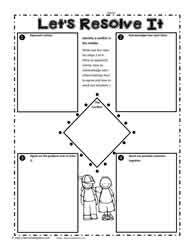 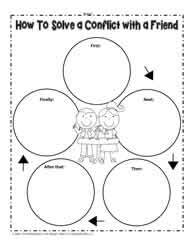 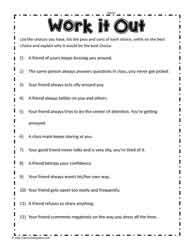 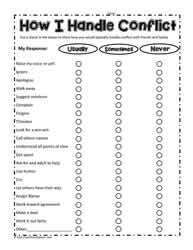 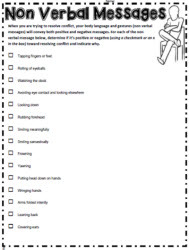 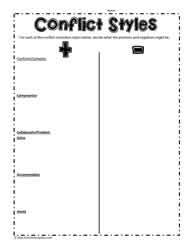 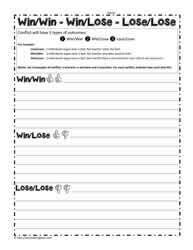 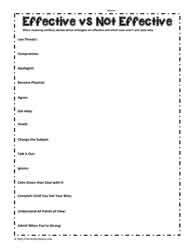 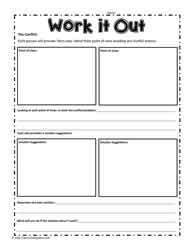 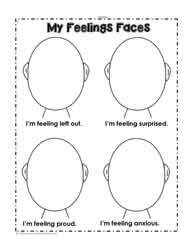 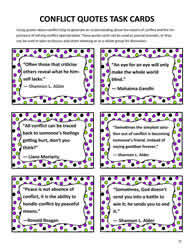 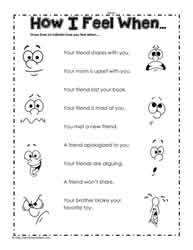 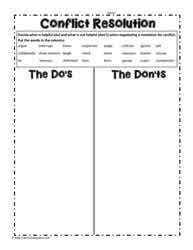 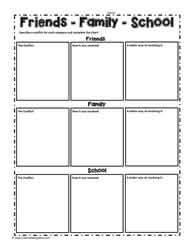 See the Social Skills Worksheets as well.